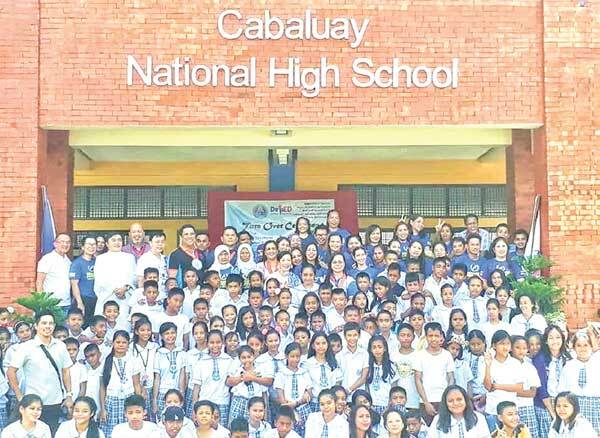 Public school buildings in Zamboanga City will get a major facelift starting this school year in line with Mayor Maria Isabelle Climaco-Salazar’s thrust on education and personal belief that quality education is the consequence of quality educational institutions. Climaco commissioned architect Rodel Falcasantos, chief of the Architectural Division under the City Engineer’s Office, to come up with a design that addresses the emerging global threat — climate change. Considered as the first of its kind, the new architectural design must not only address climate change issues but also promote a child-friendly environment. It must feature a heritage countenance that reminisces the arts and architecture before the coming of the Spaniards and during the Spanish-American era. Furthermore, the new design must bear a character that celebrates “unity in cultural diversity”. To meet these standards, the design team adopted the rich natural color of the fired bricks to clad the lower structural members of the building. It was chosen to represent the Zamboangueño architecture during the Spanish-American era as the brick was a popular building material then. The vibrant multi-colored fabric sail of the “vintas” that roam the seas of the south even before the coming of the Spaniards was also used to adorn the exterior of the building, particularly the exterior walls and the exposed downspouts and trellises to signify the rich cultural heritage of Zamboanga Peninsula before the European and American colonialism. To achieve the child friendly criteria, the hallways and corridors were made wider, a much needed feature to bring ease of access and comfort. For safety and durability, stainless steel rails were installed. Unglazed granite tiles were also introduced at the hallways, the usual red cement finish classroom flooring was replaced with light colored synthetic granite floor tiles, a luxury appreciated by everyone not only for its aesthetic quality but also for easy maintenance. To cope with extreme weather impacts, the designers introduced climate change adaptation (CCA) features. Zamboanga City has its own version of flooding but it is moderate compared with other cities in the Philippines. Nonetheless, the new design showcases a 0.80 meters high floor line measured from the natural grade to ensure the school building is flood-free. Rainwater collectors are distinct features introduced in the new design to augment water storage for flushing toilets and watering plants in light of increasing rainfall. The use of clerestories, traditionally known as “ventanillas” — a row of windows well above eye level — is another innovation in the new design aimed to underscore light and ventilation amid the continuous rise in temperatures across the country. The use of high-pitched roof with wide overhangs and over-sized ventilation slots will help in minimizing heat transfer thereby cooling the classroom during hot weather conditions. Moreover, green walls were featured on opposite sides of the building where there are no openings. And finally to mitigate extreme weather impacts, steel doors and aluminum framed windows were used to minimize the use of lumber as well as to conserve trees. Comfort rooms are also made more decent with the use of granite slab counter tops and synthetic granite tiles for walls and floors. For the physically challenged, a rest room for both males and females is also provided and installed. 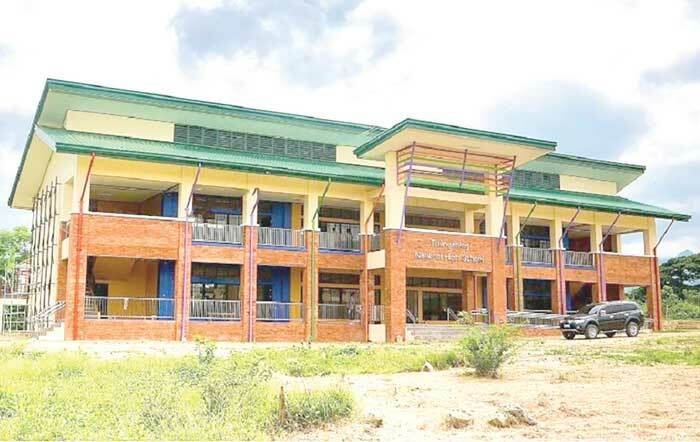 The new face of public school buildings in Zamboanga City is considered dramatic and aggressive in the use of materials and undiscounted dynamism of colors the beneficiaries are likely to appreciate. Some may question why so much is endowed on a public school building, but for a price of less than P15 million per two-storey eight-classroom structure with all the mentioned adaption features integrated to help withstand climate change impacts, it’s one of the local government unit’s smartest investments for the future. 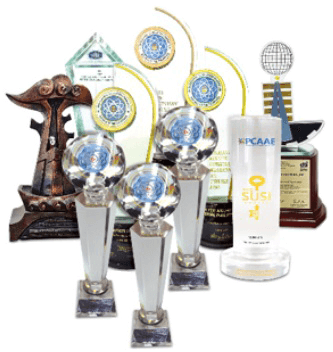 Climaco aggressively puts premium on education through various interventions, foremost of which is to provide quality school buildings and classrooms to children in the city. Her dedication hinges on the belief that education empowers people and transforms lives. As of August 7, 2018 the city government has unveiled and turned over to the Department of Education (DepEd) five of 21 school buildings with climate change adaptation features programmed for implementation by the City Engineer’s Office this year. Costing over P300 million, the schools buildings are in various stages of completion in different barangays of the city. 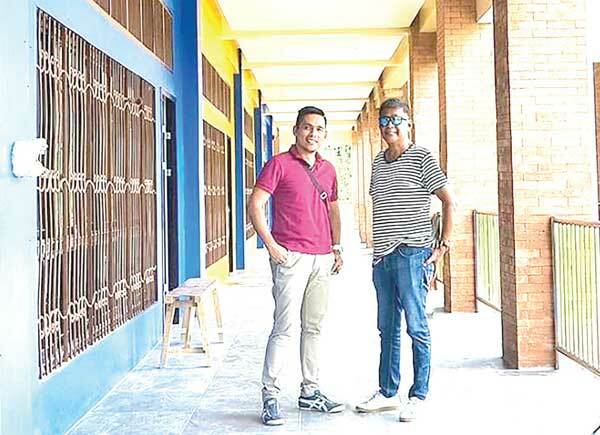 Truly, the city architects of Zamboanga City may have raised the bar higher for standards of public schools, and may even make their work a basis for other government school buildings to follow. It’s in the well thought of design, imagined by the artistic architects that spaces and forms become concrete realities for man to orderly use in an environment conducive for learning. This is where the architect puts forth his value of his profession, and this is one of the reasons people get an architect.